Did you know that if you want to lose weight then how cabbage may work? However, it does not burn your fat but it contains fewer calories, 0% fat and does not increase cholesterol. Green cabbage has lot of fiber and phytonutrients which realizes stomach long time filled. Also cabbage contains vitamin C and phyto chemical and other antioxidant which increases metabolism and helps to decrease the weight. It has low glycemic index which means it increase blood sugar slowly. It is very good for diabetic patient. 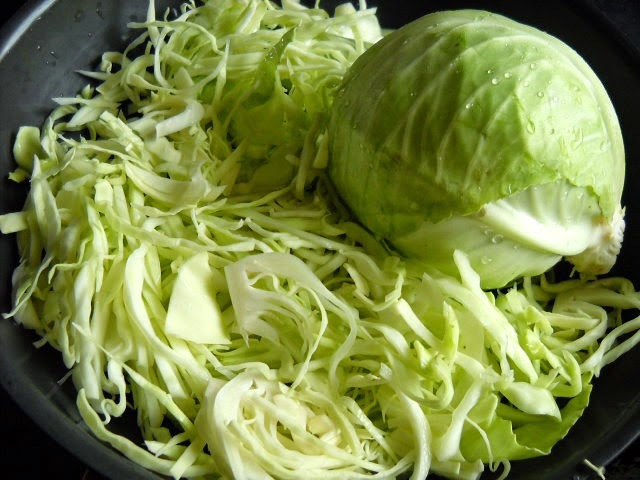 Tips: Do not cook cabbage too much because it will lose its nutrients. If you are using it as a salad then do not cut it before long time. It reduces the nutrient. Cabbage Vegetable: It easily and quickly cooks. However do not cook it for much time. Cabbage Paratha: It is more nutritious than the potato Paratha. If you are on diet then you should include in your diet. Cabbage and Cheese Sandwich: It is a healthy sandwich. You get the energy whole day.